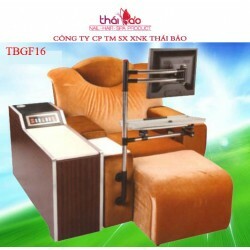 Foot Massage Sofa is the product that every nail salons must have. 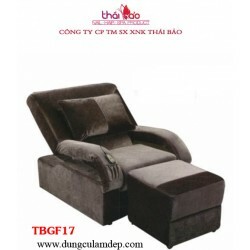 Thai Bao supply is the company that we specialize in manufacturing, most reputable distributors on Foot Massage Sofa in Viet Nam today. 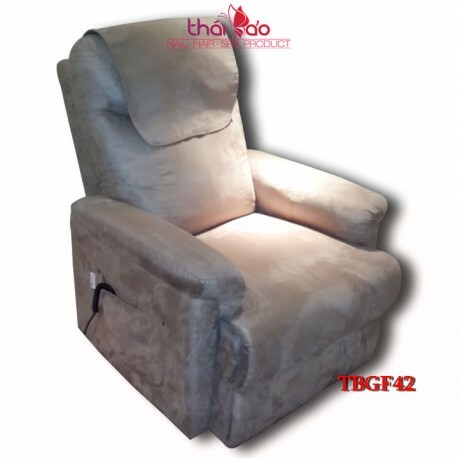 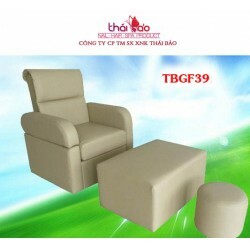 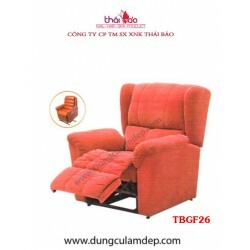 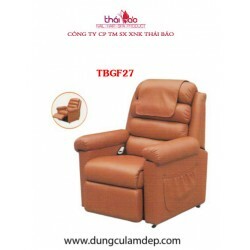 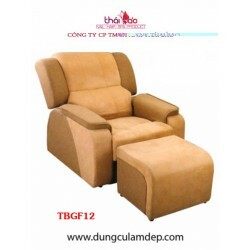 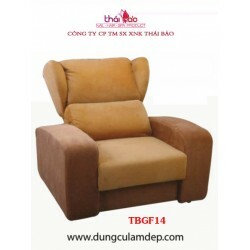 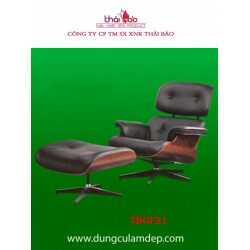 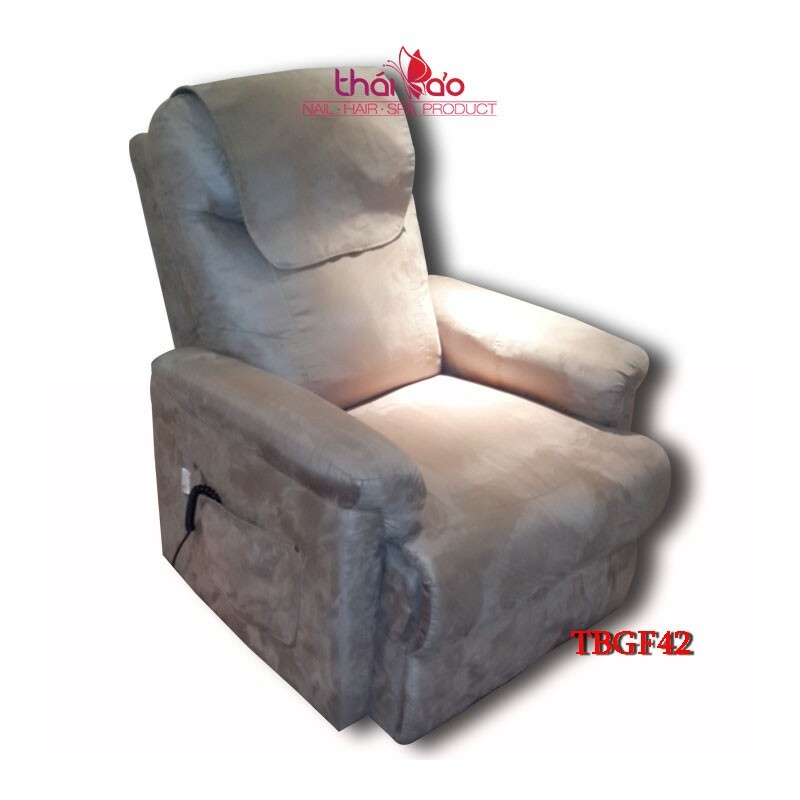 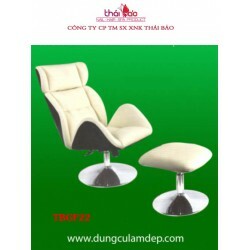 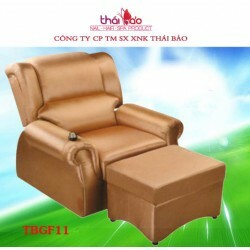 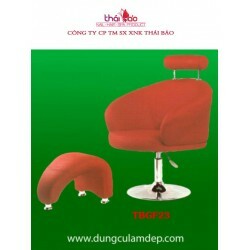 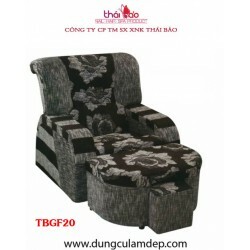 Thai Bao’s Foot Massage Sofa has fully equipped with all function and design that suit the best need for this job. 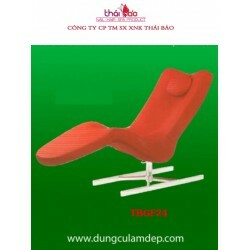 Different and diverse models that for customer to choose from. 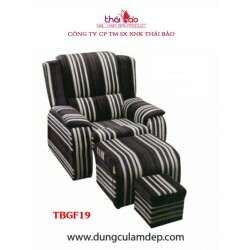 The Sofa set is including: 1 sofa, 1 stool for customer, 1 stool for employee. 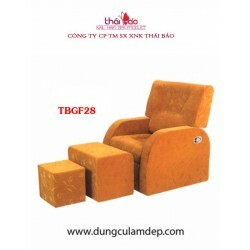 THAI BAO SUPPLY- is the company that manufactures and specialized in supplying all kind of Foot Massage Sofa which specially use in Spa and Beauty Salon… across the country, with variety of models, luxurious style and high quality material with was imported. 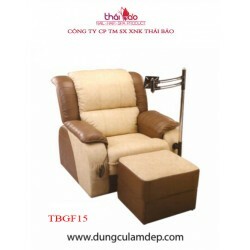 We hope to bring our customers the most comfortable feeling when using our products.